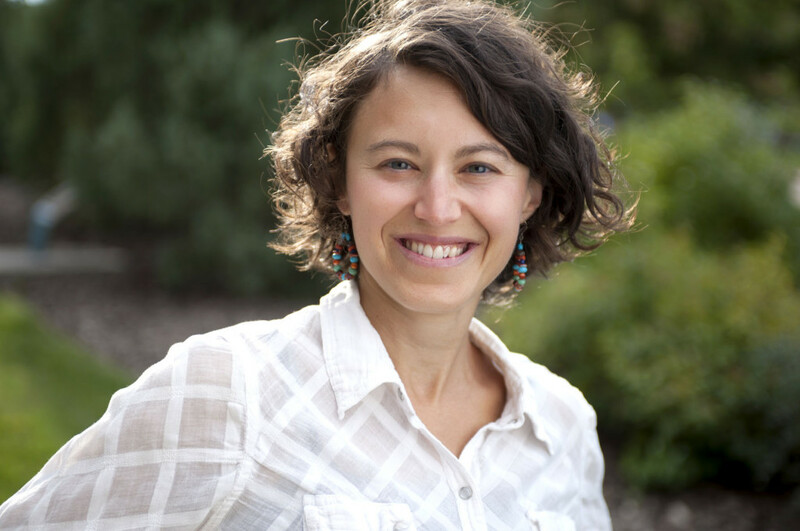 Dr. Laura Burkle is an Assistant Professor of Ecology at Montana State University. She received her PhD in Biology from Dartmouth College. Laura then completed a postdoctoral fellowship at Washington University in St. Louis before joining the faculty at Montana State. Laura is with us today to tell us all about her journey through life and science. Laura’s lab conducts basic and applied research in ecology, evolution, and conservation biology. Species interactions underpin many ecological and evolutionary processes. Research interests of the lab include understanding the consequences of environmental factors, such as climate change, invasive species, land-use change and nutrient availability, on the biodiversity on native plants and their interactions with animal mutualists and antagonists. In particular, we use a combination of observational, experimental, and theoretical approaches to examine the structure and function of plant-pollinator interactions at the community level.